CiviServ is a citizen portal that has been designed specifically to help in the delivery of social and health services by state and local agencies. The CiviServ platform is a sophisticated citizen portal that has been designed specifically to help in the delivery of social and health services both by state and local agencies, as well as other non-governmental entities. 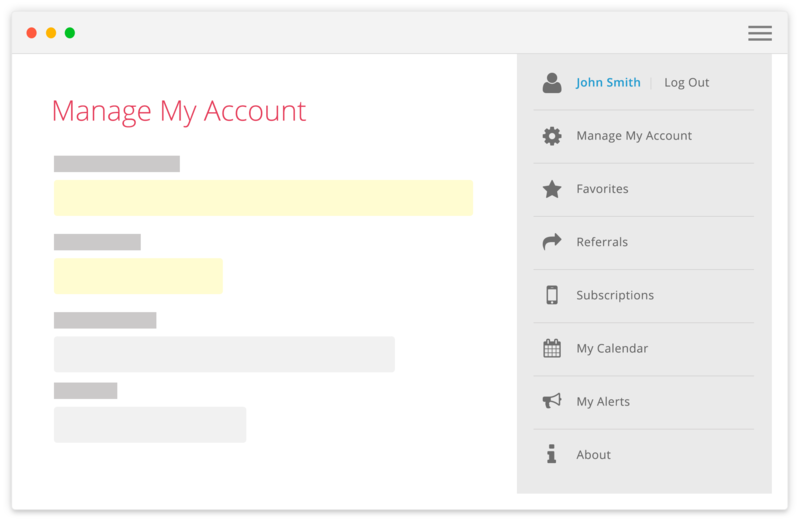 Offered as a SaaS product, and powered by proven open source technologies, such as Drupal, CiviServ is essentially a configurable virtual assistant that helps to connect target audiences with the services they need most. CiviServ is targeted at state and local agencies responsible delivery of health and social services, although the platform can address a broad range of other service needs including education, housing, work readiness and transportation. The goal for CiviServ is to cut across the traditional silos associated with state and local government, and to integrate community and faith based organizations, to provide a single source for all services available to citizens in need. The many social determinants of health have a significant impact not only on health outcomes, but also on health care costs. CiviServ aims to make at-risk citizens aware of all the services available to them - both from their local government agencies and the network of many community organizations. By targeting the indirect factors faced by citizens, we hope to address the social issue before it turns in to a medical crisis. Bridging the gap between agencies, the community, and citizens in need. Anonymous means testing helps build a profile of the user which can then be used to match them with the services and support they need. 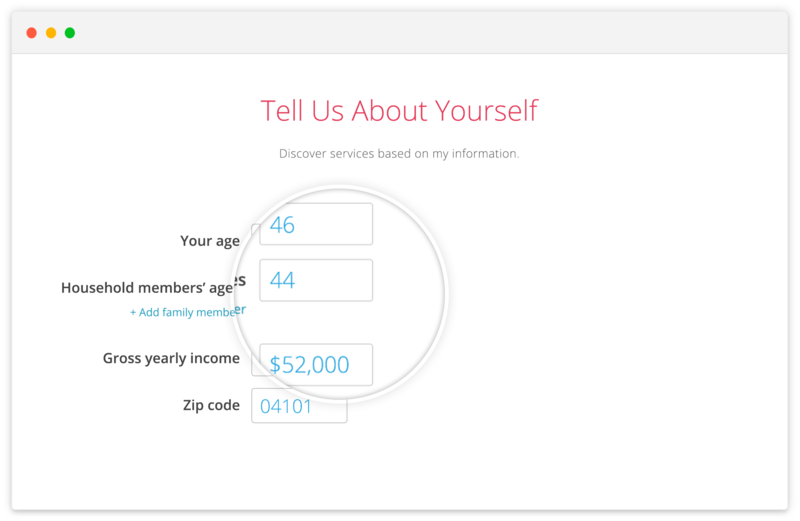 Create a user account to save details about the services you rely on. Sign up for newsletter, reminders and text alerts. 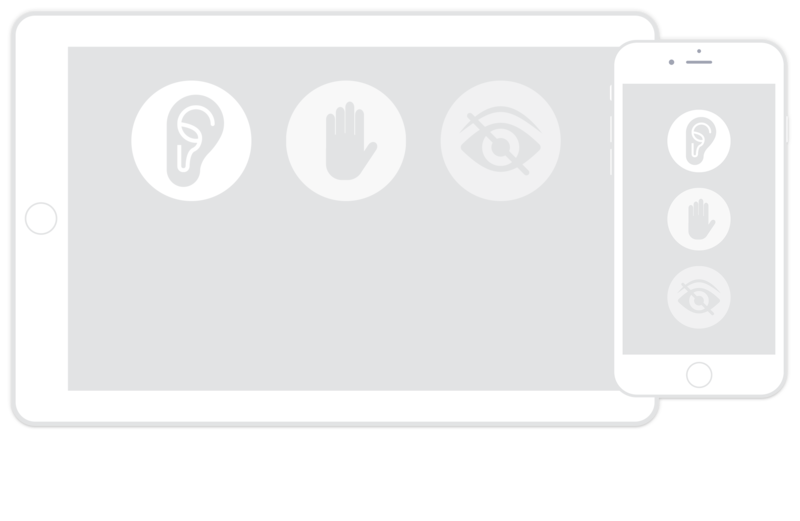 CiviServ is 100% mobile accessible, and was also designed to support citizens with disabilities who use assistive technologies to access the web. CiviServ provides a range of reports and analytics to measure citizen engagement and successful referral to government and community services. 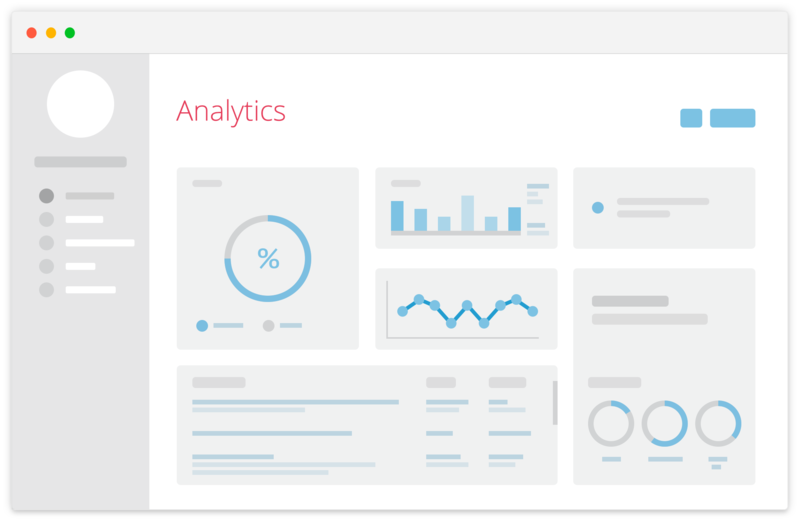 As a SaaS product we are continually evolving the CiviServ platform to meet the needs of our clients. 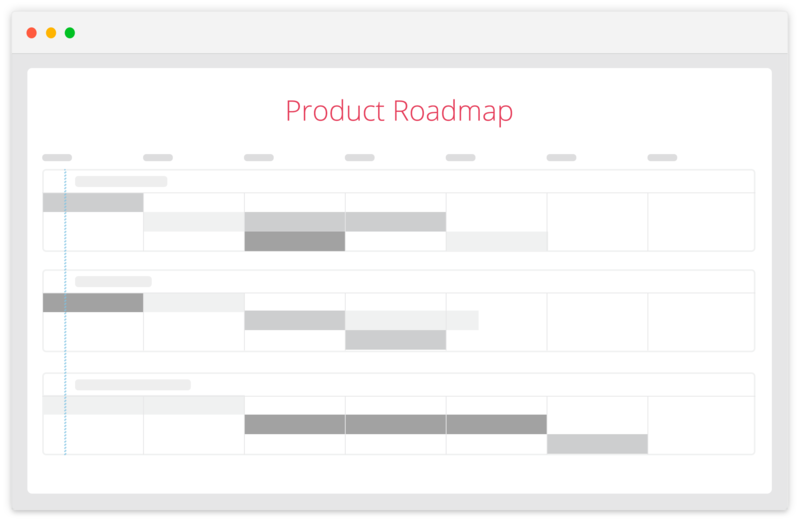 The product road map includes features like an expanded HRA, closing the loop on referral reporting and user case histories. We selected Civiserv because we were impressed with its ability to serve the public sector and were specifically pleased with its ability to deliver a highly usable web interface for government entities. The product and it's development team leveraged an advanced understanding of the service delivery landscape; an ability to immediately integrate with existing IDHW development methodologies, resources, and infrastructure; and a capacity to deliver a modern and secure citizen portal.. WARNING: There was an error with your request. Please re-load the page and try again. After we receive your inquiry, we'll reach out to setup a convenient time for you to see CiviServ in action.